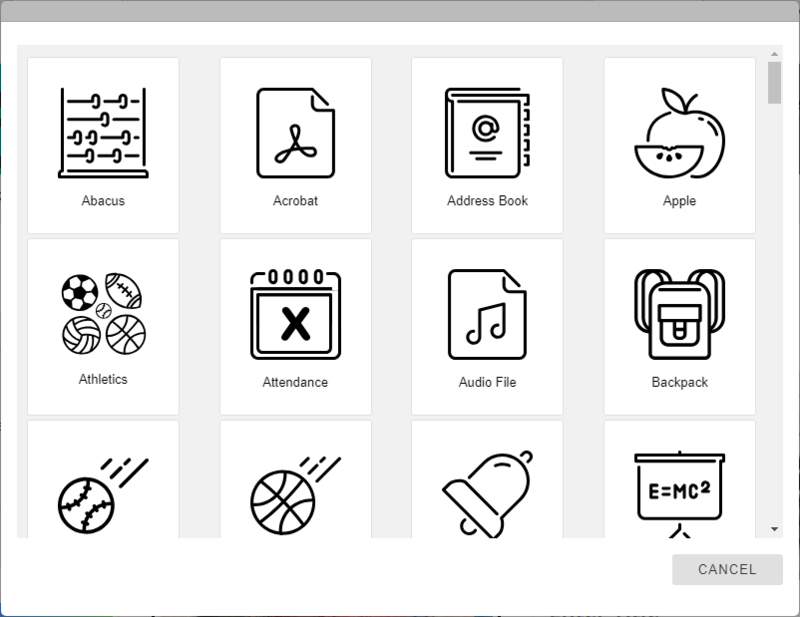 The Image and Badge Modules allows users to select images from the badge library in addition images uploaded by users or chosen from the locker. Dragging and dropping images also works with modules. On the toolbar, click the image icon and choose Badge Library. 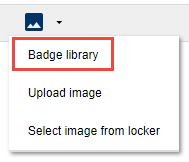 From the popup badge library, click an image to insert it into the module. The desired image is successfully inserted into the module.